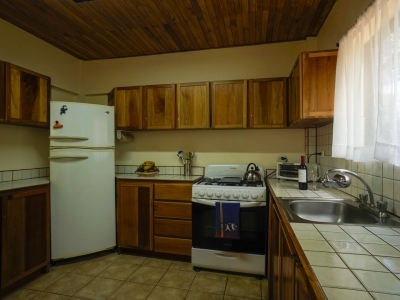 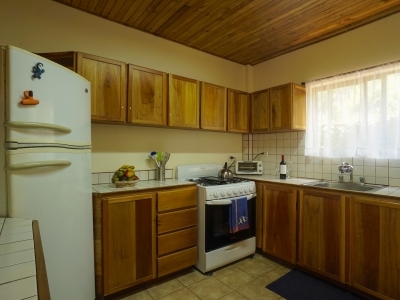 1 ACRE – 2 Bedroom Home With Pool And Creek And Mountain View!!! 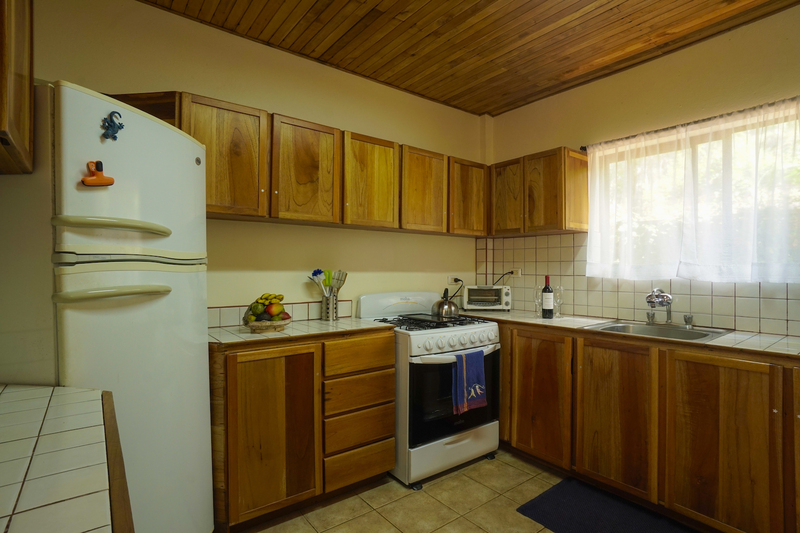 1 ACRE – 2 Bedroom Home With Pool And Creek And Mountian View!!! 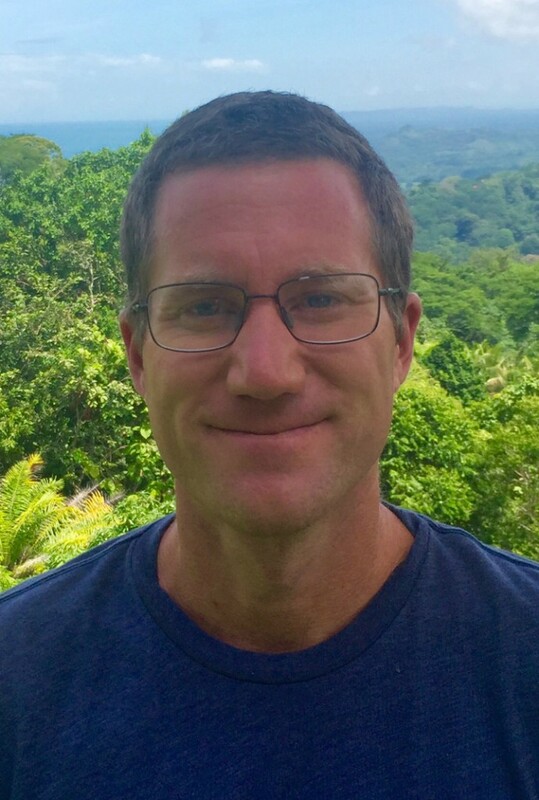 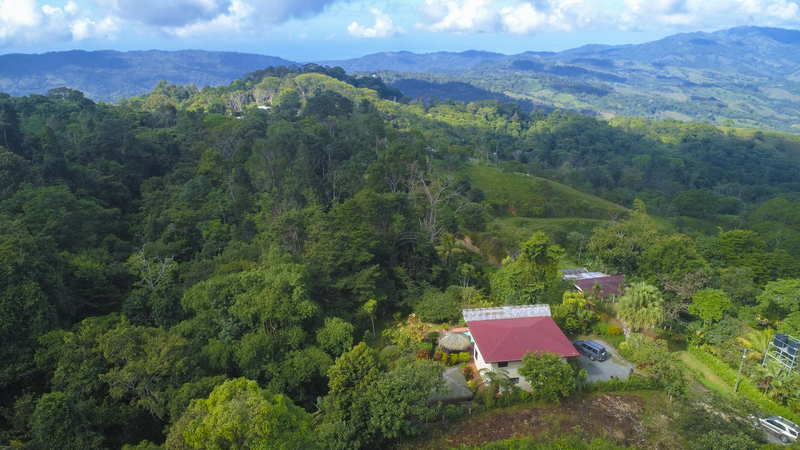 Tinamastes is a becoming known around the country for its organic farmers market and boasts the largest waterfall in the country over 600feet. 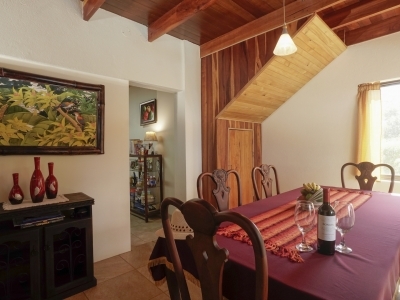 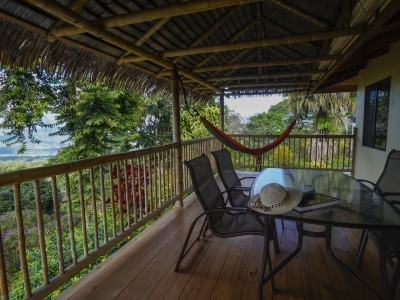 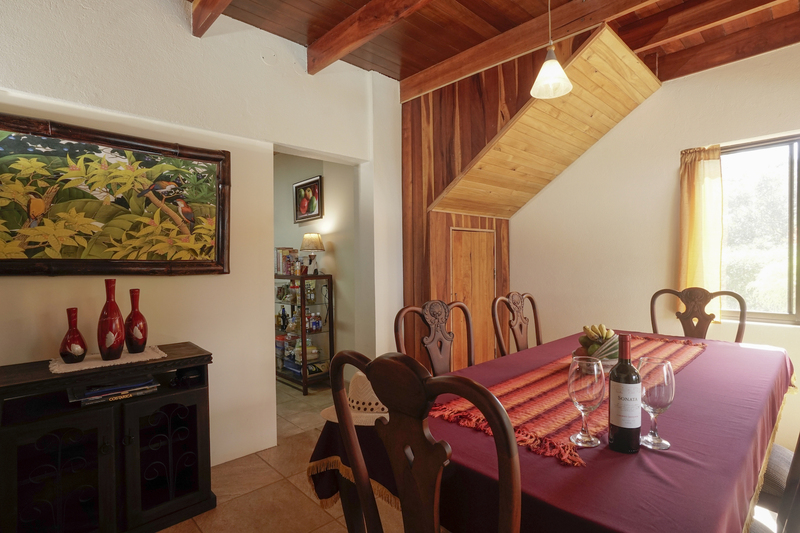 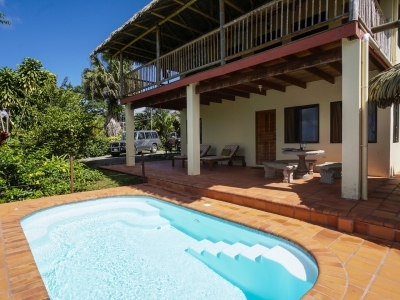 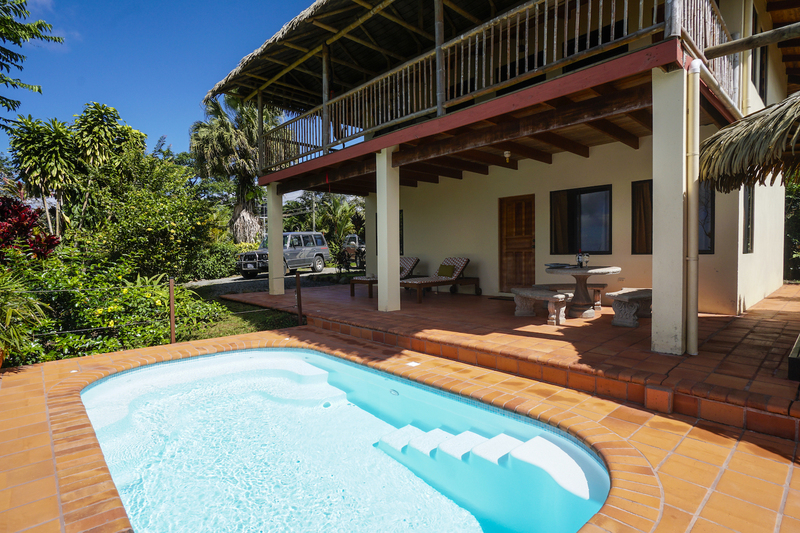 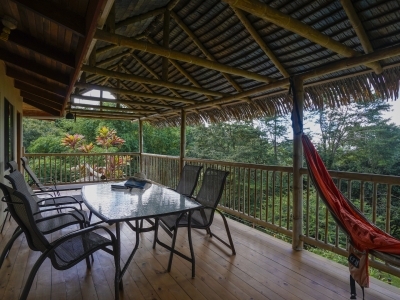 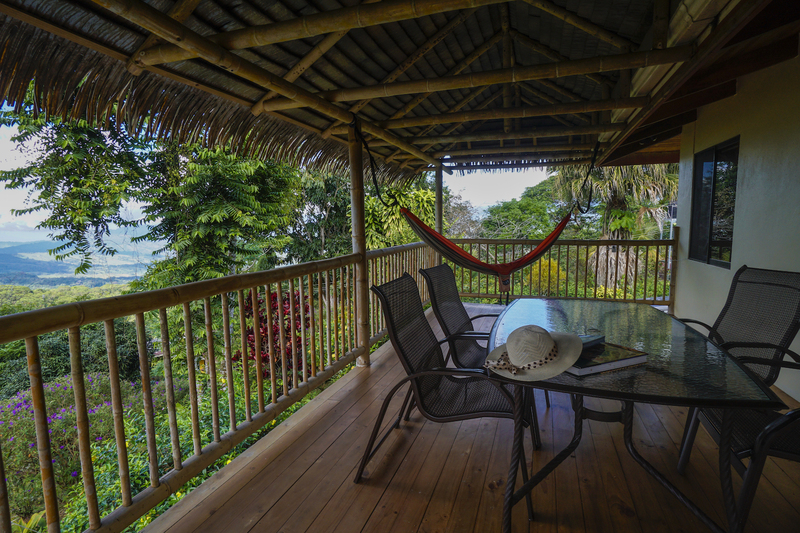 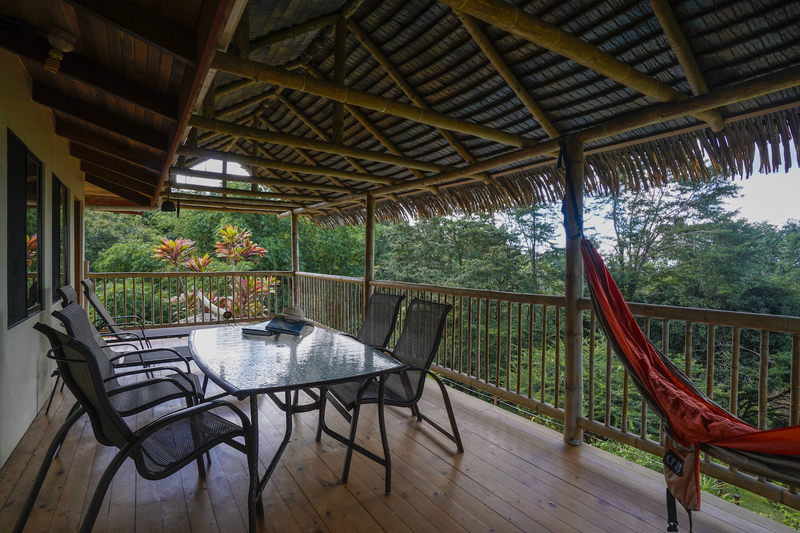 Named “Casa Toucan” for a good reason you will see an array of colorful birds literally from your porch truly a birders paradise. 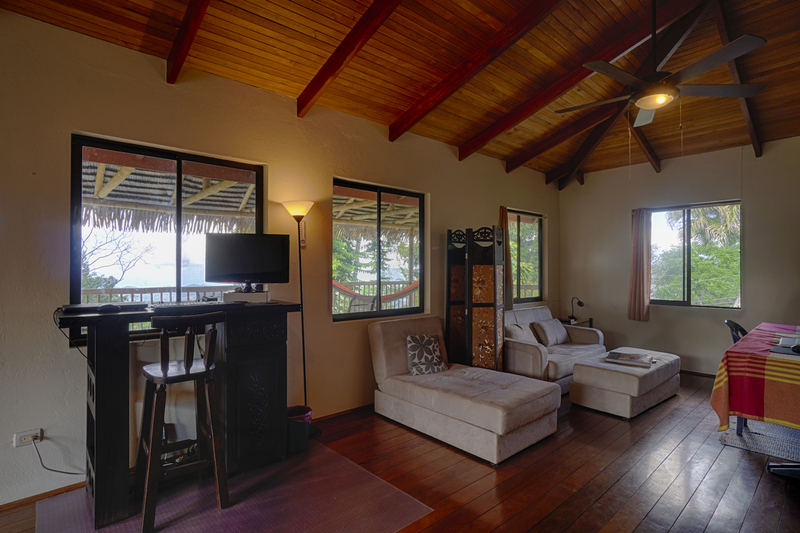 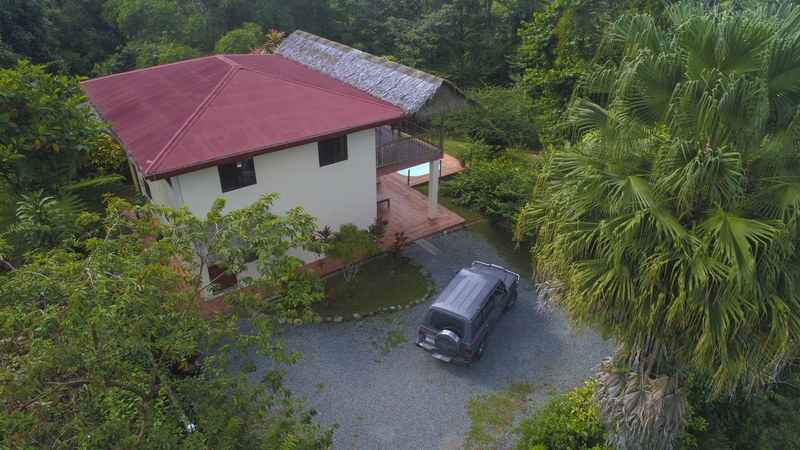 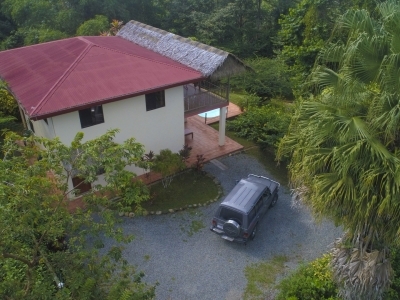 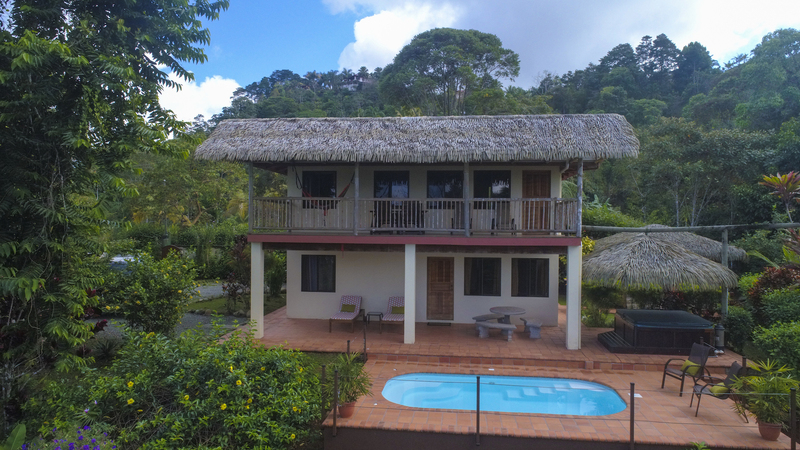 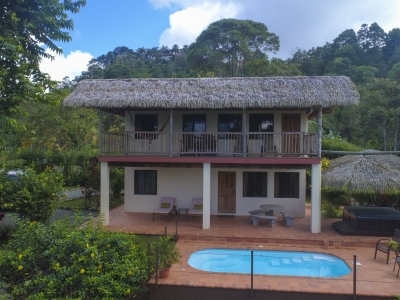 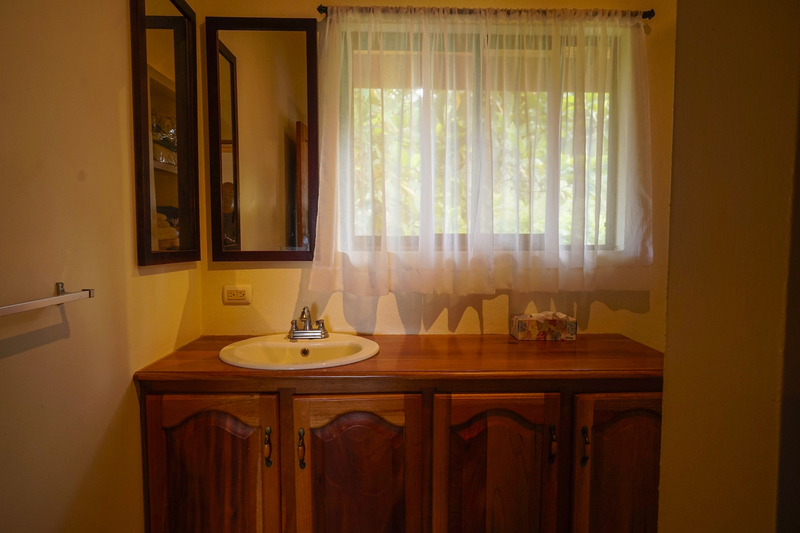 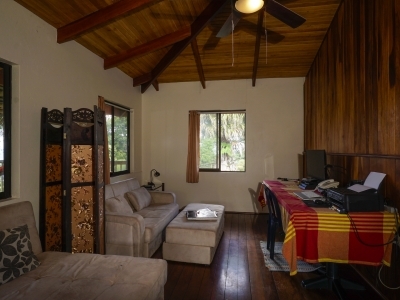 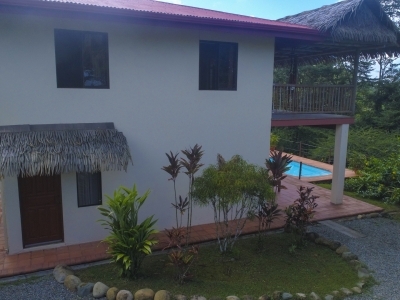 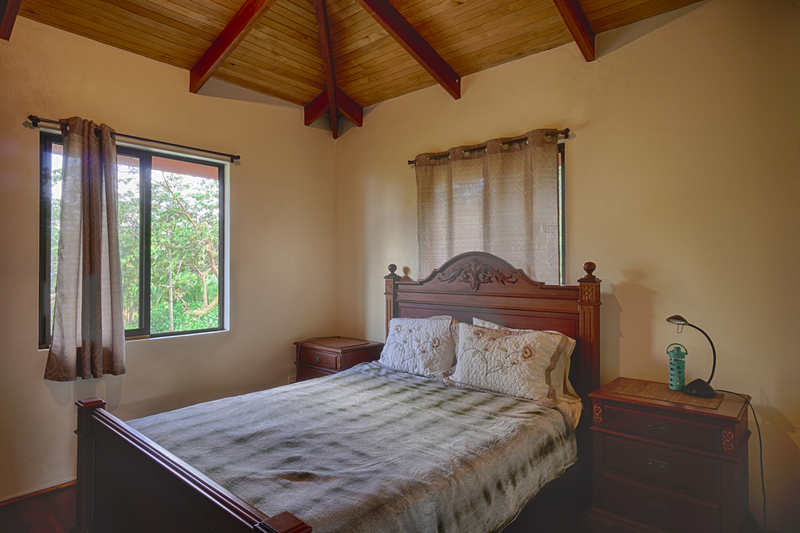 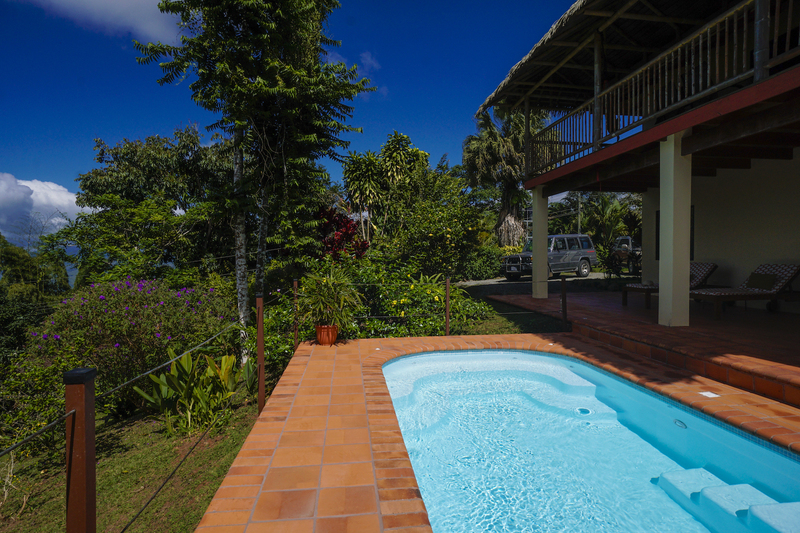 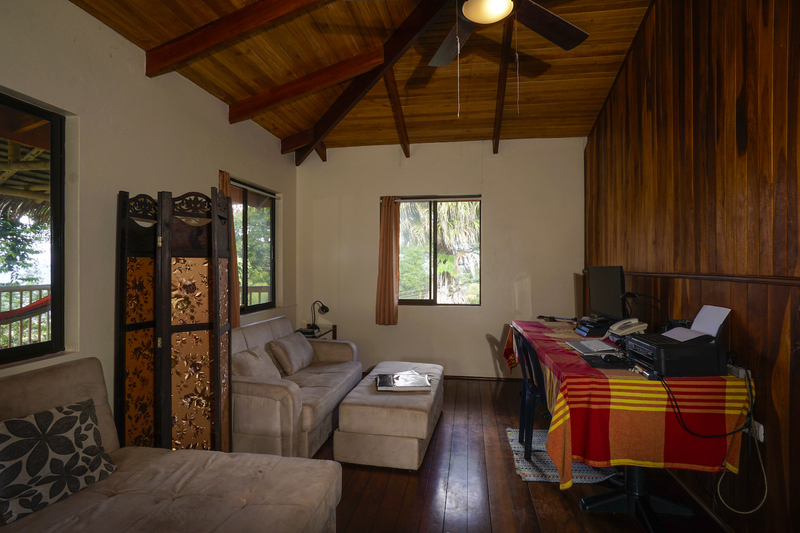 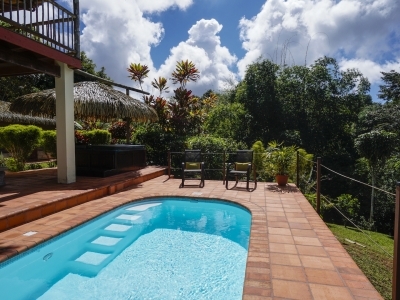 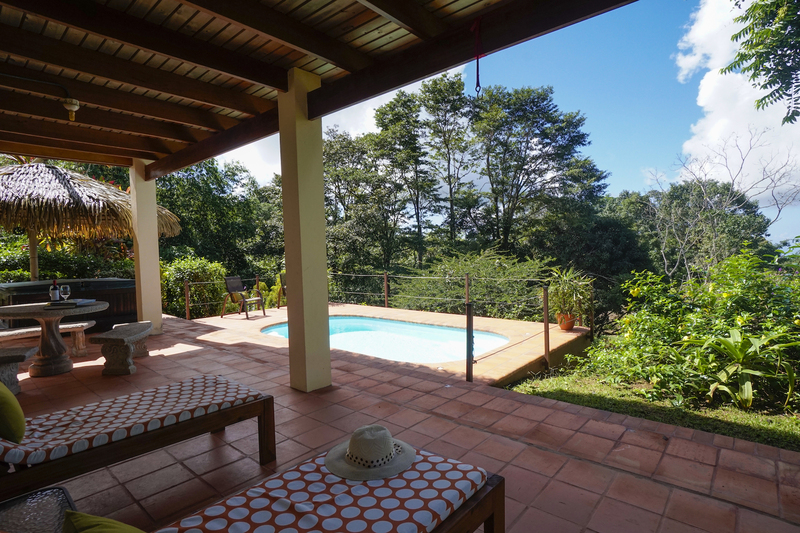 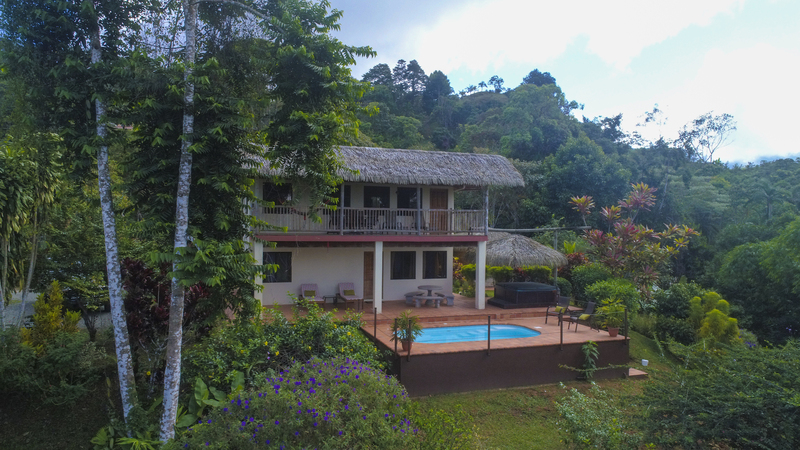 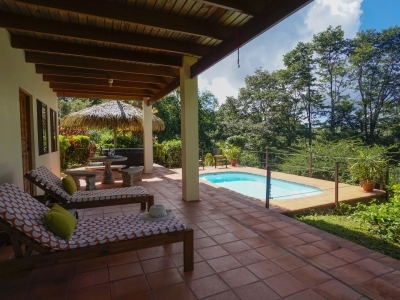 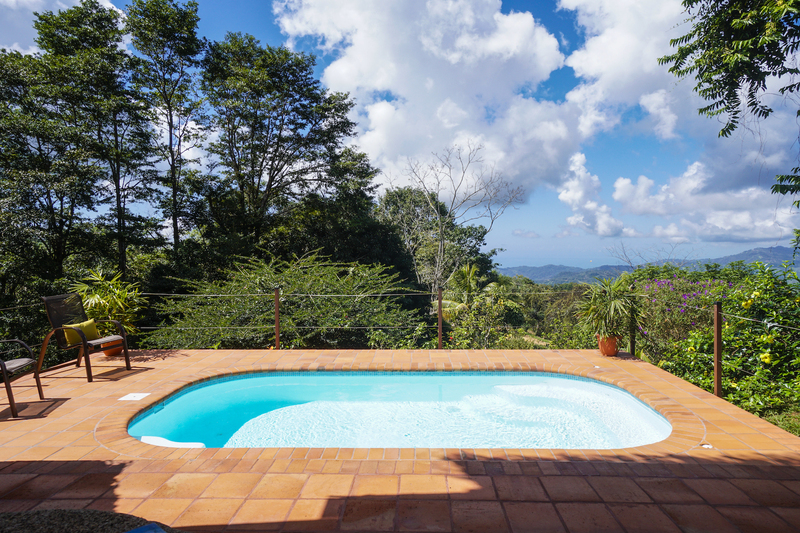 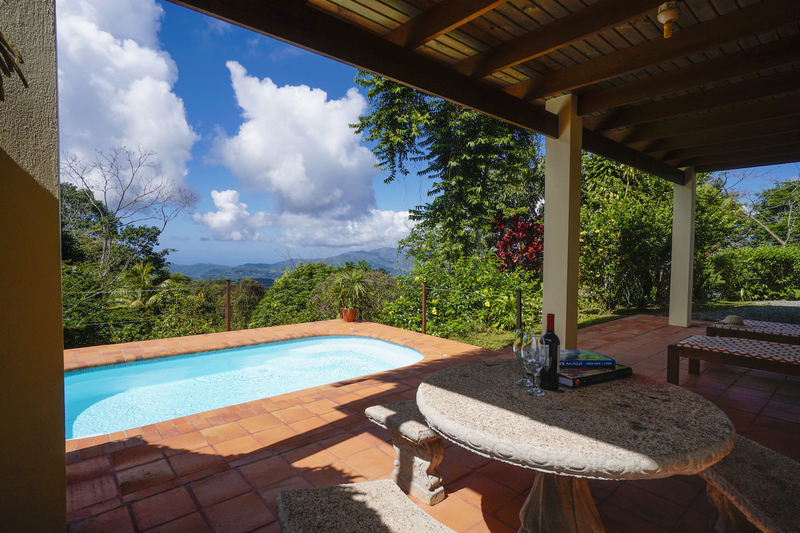 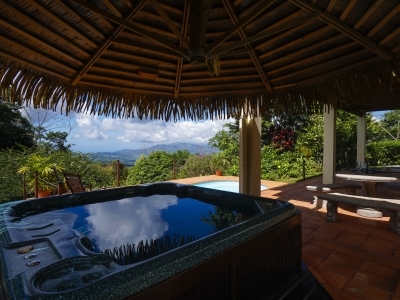 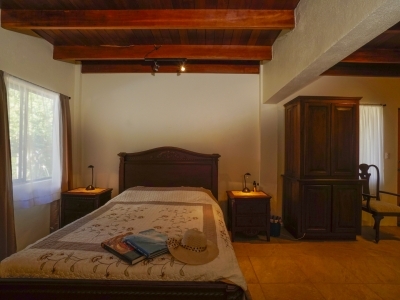 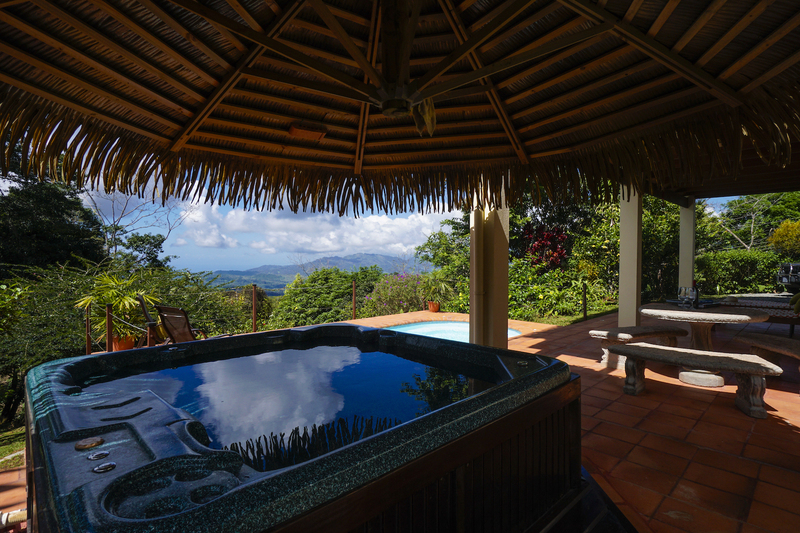 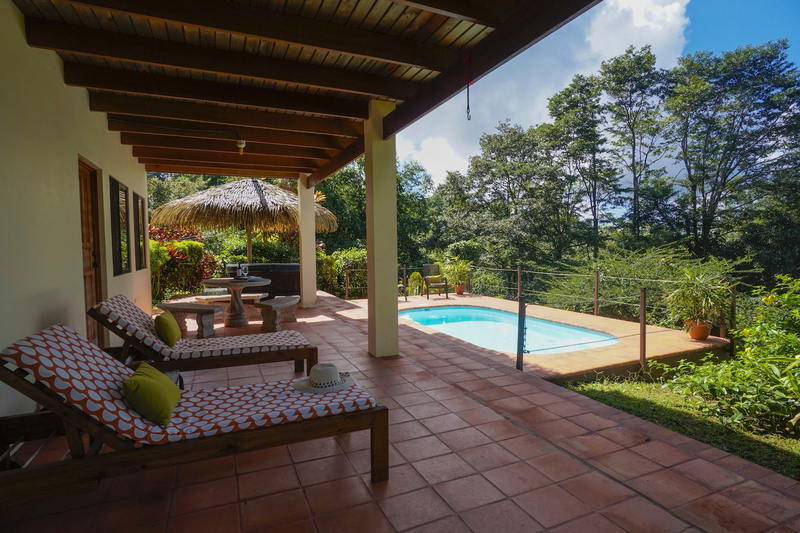 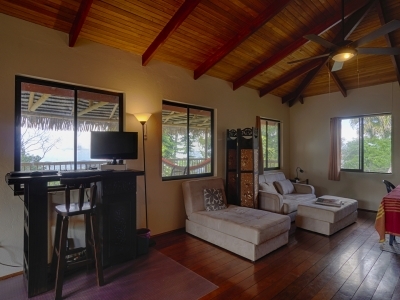 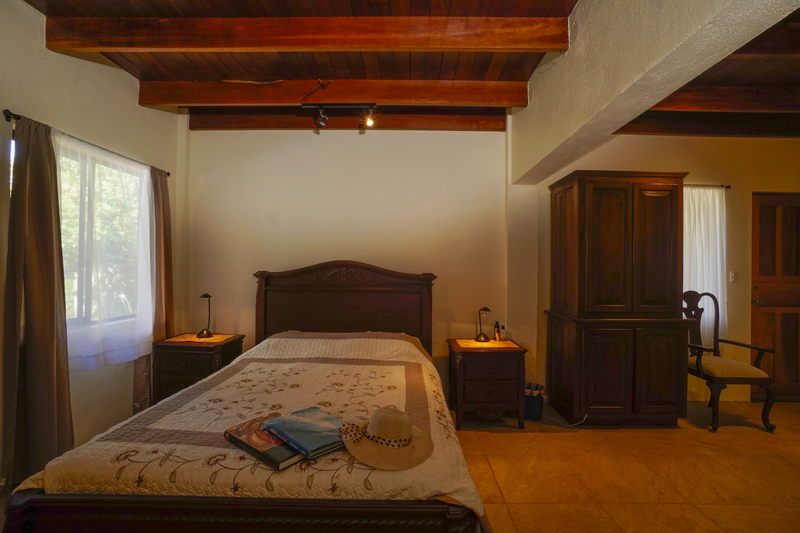 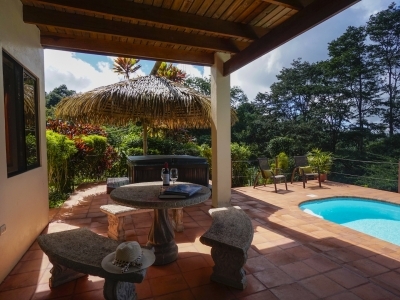 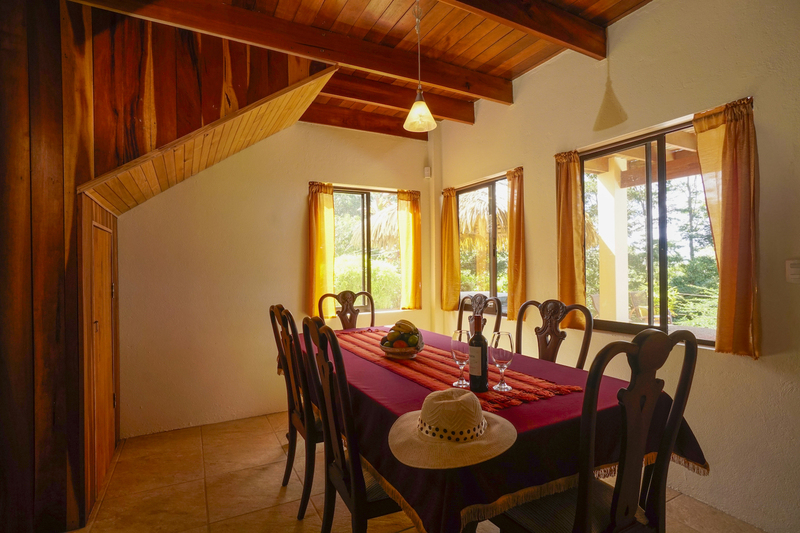 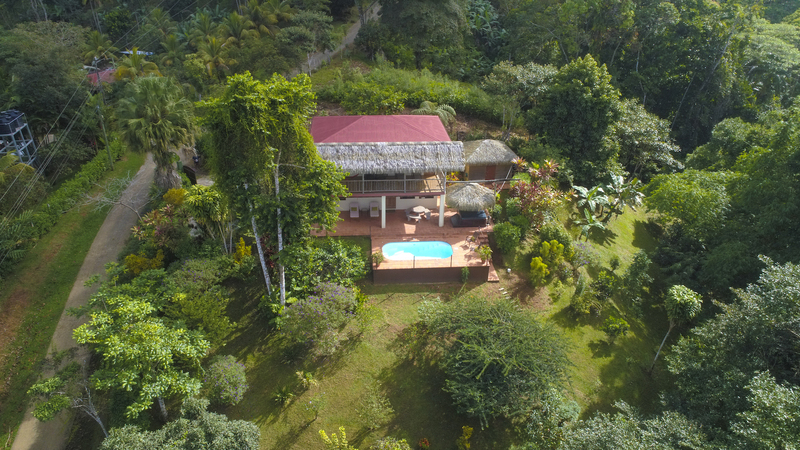 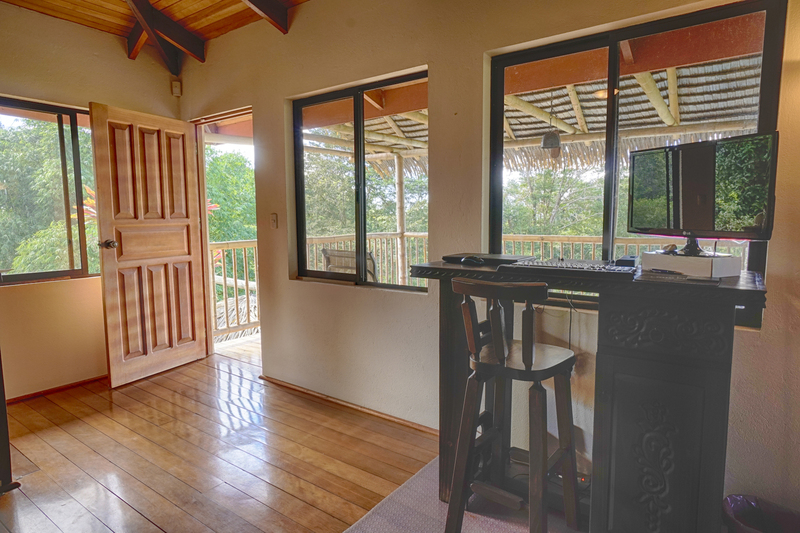 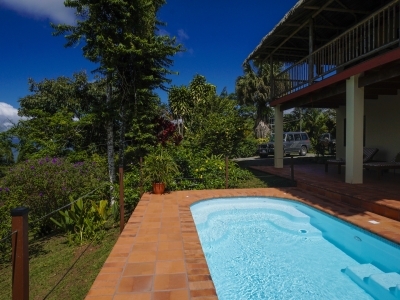 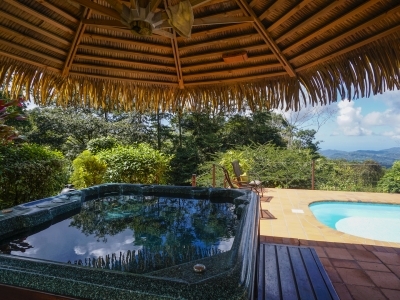 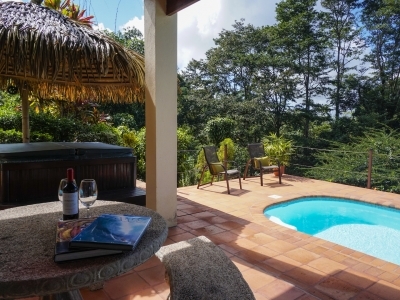 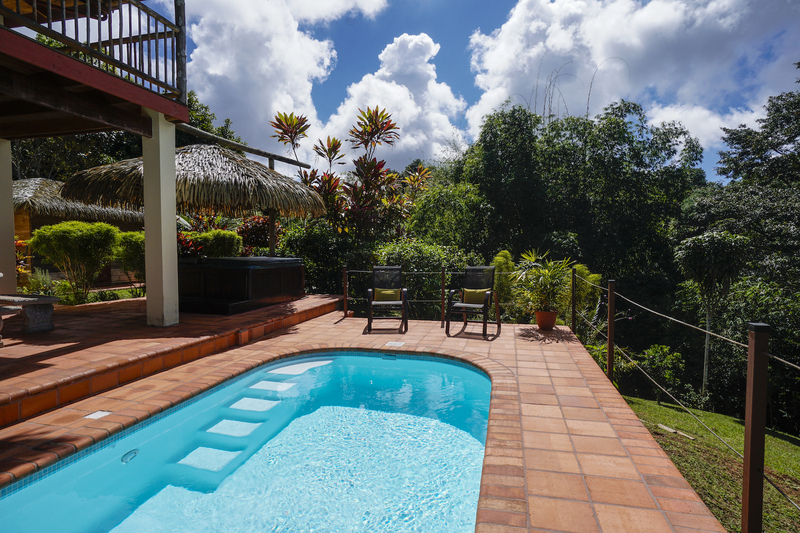 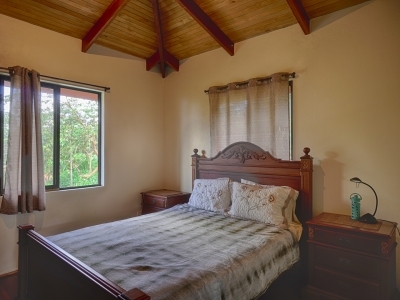 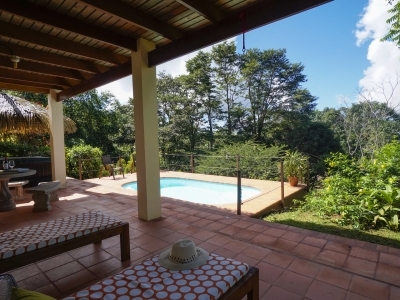 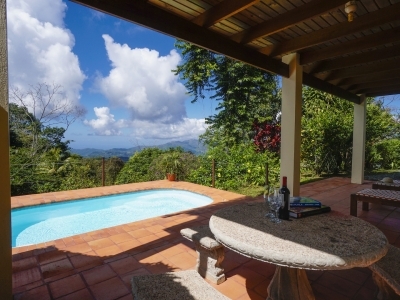 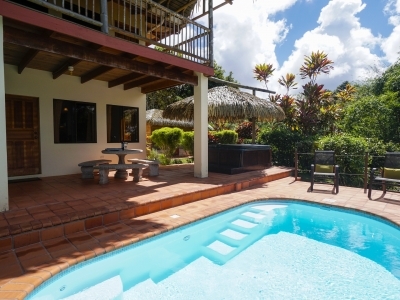 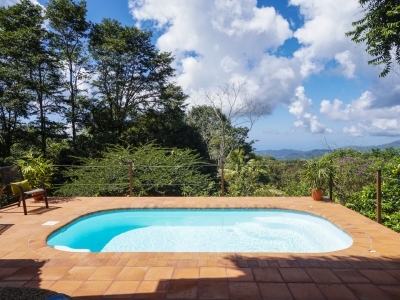 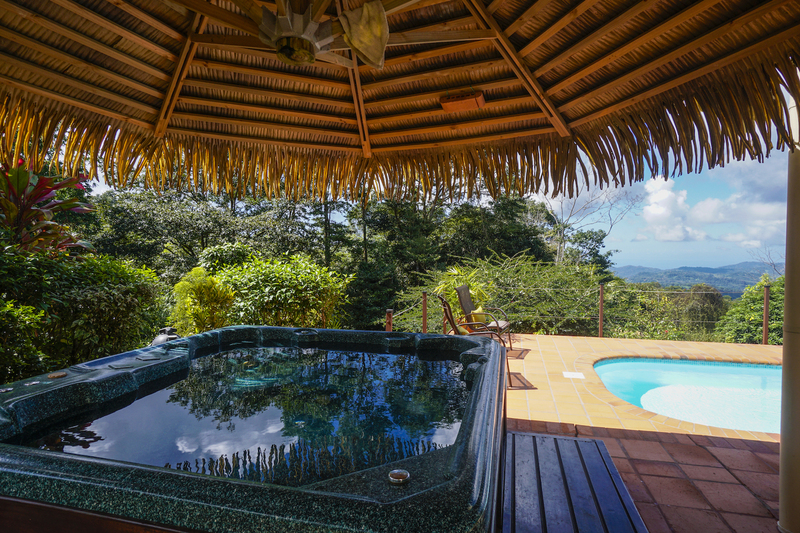 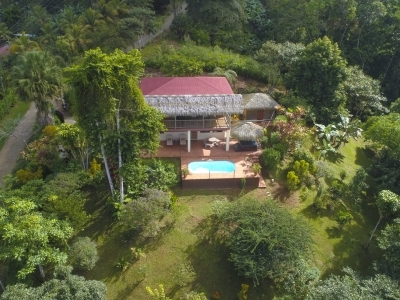 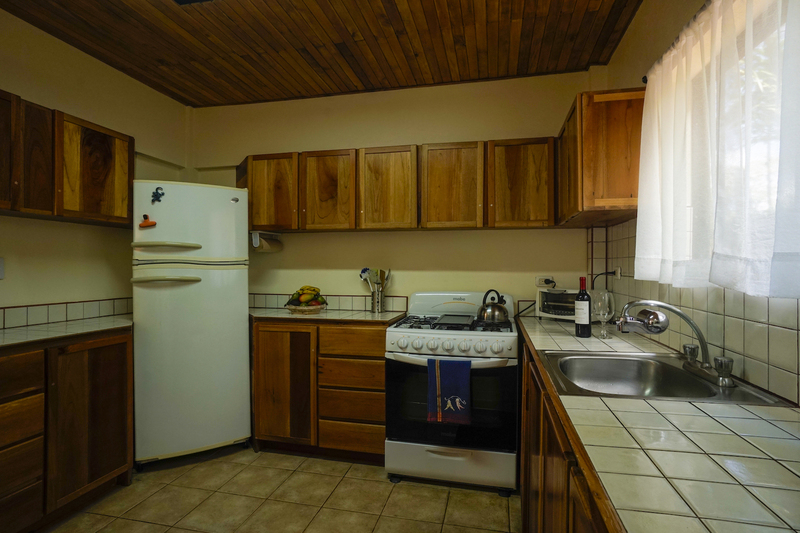 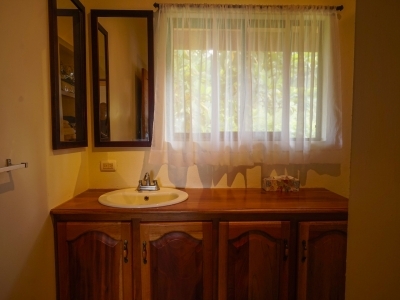 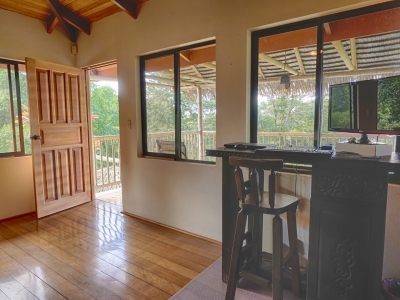 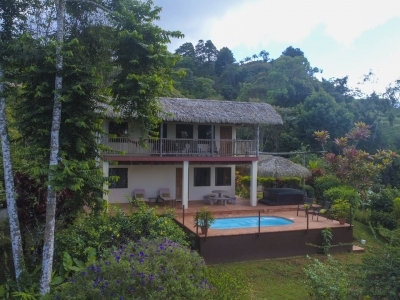 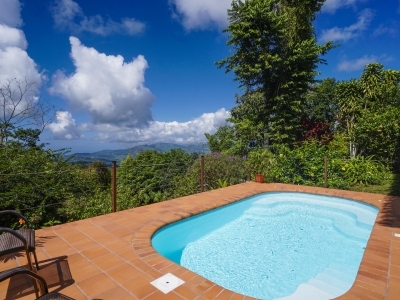 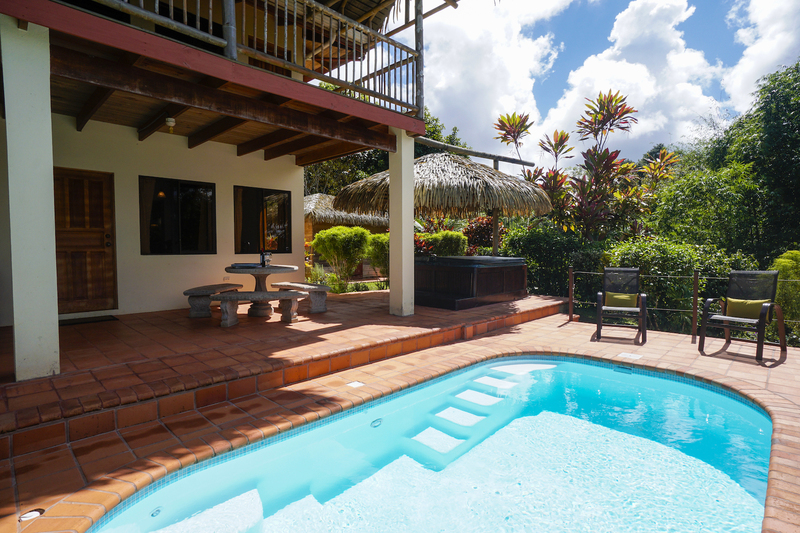 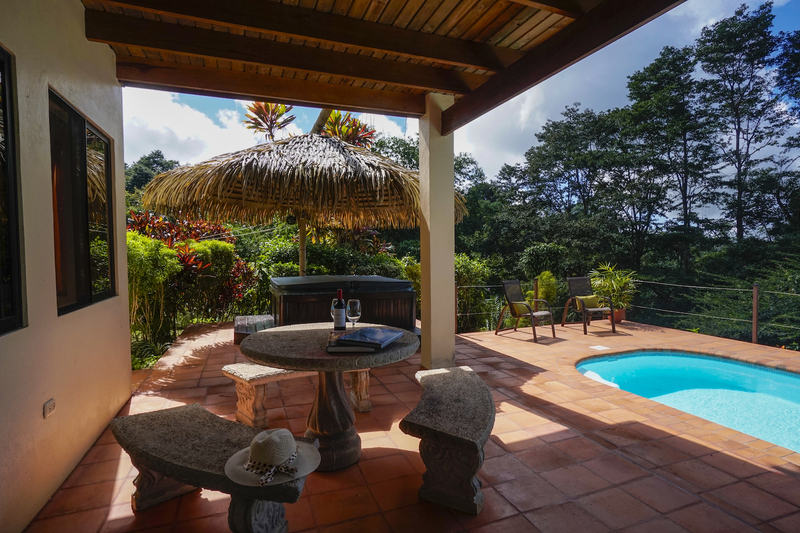 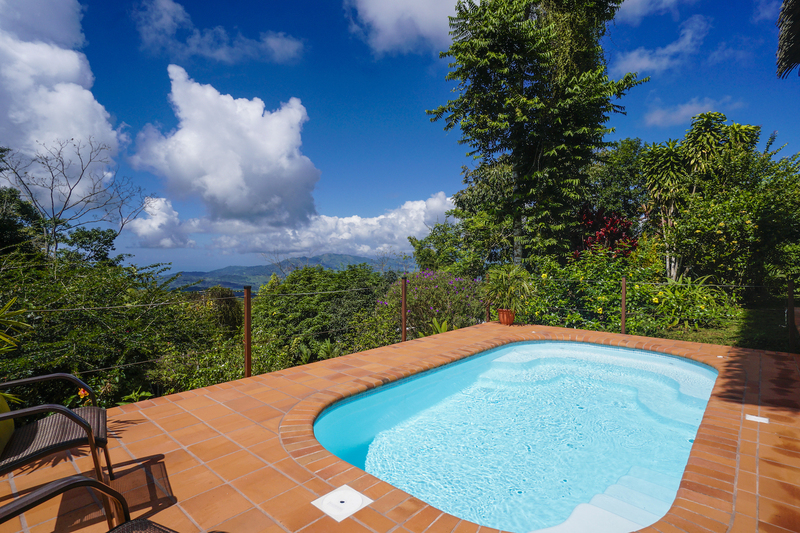 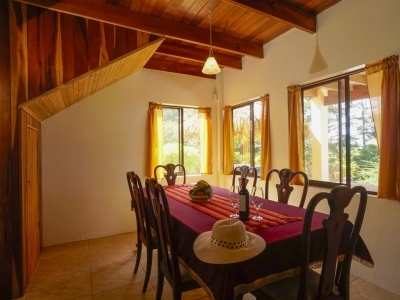 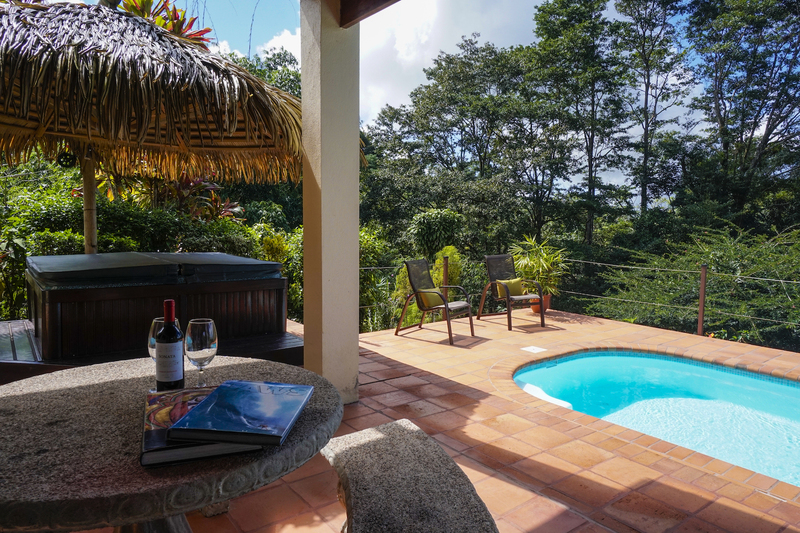 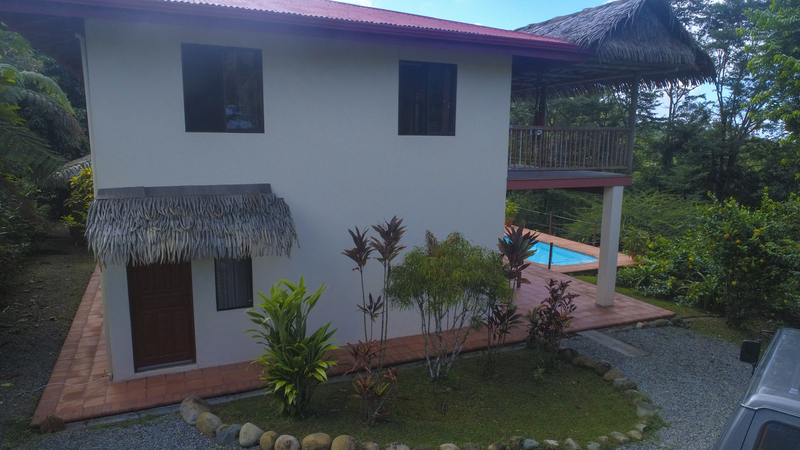 Located 20 minutes to the beach\’s of Dominical and 15 minutes from the second largest city in the country San Isidro where you will find all the amenities you would need. 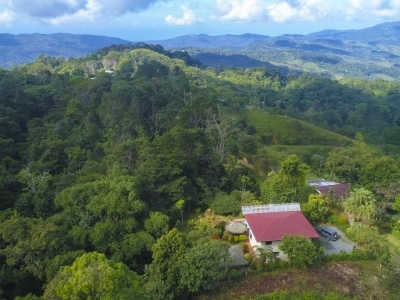 Land 4,200 m2 / 1.04Acres.